Jestic Express is the UK’s largest supplier of fast food equipment. 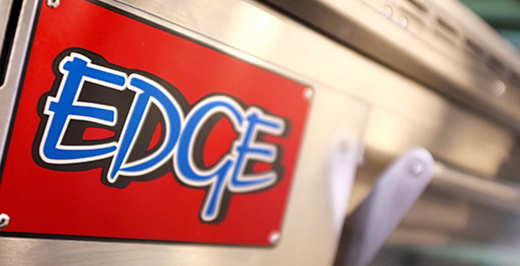 We represent the world’s finest and most innovative manufacturers such as Henny Penny, EDGE Ovens and Ayrking. This enables us to supply a complete range of Pizza, Fried Chicken and Piri Piri equipment. This enables us to supply a complete range of Pizza, Fried Chicken and Piri Piri equipment. 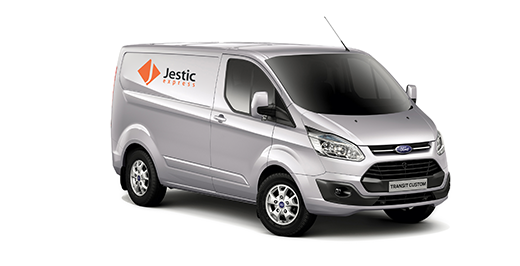 Whether you are looking to source equipment for a complete shop or upgrade your current equipment, Jestic Express have a wealth of knowledge and experience within the industry. Our sales team has over 20 years of experience and deal with popular high street chains, including Dominos, KFC & Pizza Hut. We are committed to providing a quality service, including full site surveys before installation and comprehensive training from our experts once the equipment is installed. Our equipment is supplied with onsite parts and labour warranty carried out by our in-house service company, Jestic Technical Services. Our Jestic Express Demonstration Days cover all aspects of chicken and pizza production. Run regularly in our dedicated test kitchen and showroom, not only will you see the equipment in use, you will also have a chance to taste the finished product that you can expect to create with our market leading equipment.